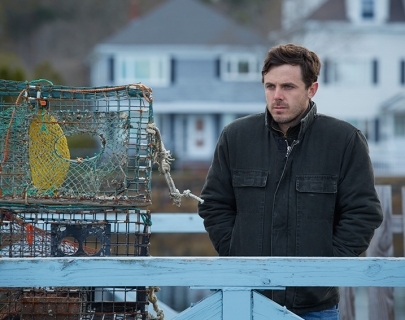 Featuring Casey Affleck in a deeply poignant Oscar-calibre performance. An unexpectedly funny exploration of the power of familial love, community, sacrifice and hope. Lee is forced to take care of his teenage nephew Patrick after his brother dies. He leaves his job as a janitor in Boston and reluctantly returns to the Massachusetts fishing village Manchester-by-the-Sea where his working-class family has lived for generations. There, he is forced to deal with a past that separated him from his wife, Randi (Michelle Williams), and the community where he was born and raised.